Over 2,300 homes and businesses across Dalbeattie are now able to access fibre broadband through the £428 million Digital Scotland rollout. Local people may find they could be surfing at much higher speeds at a similar cost to their current service. Remember, you need to sign up for the new services with an internet service provider, as upgrades are not automatic. More areas across Dumfries and Galloway that now have coverage thanks to the programme include Moffat, Newton Stewart and Sanquhar. 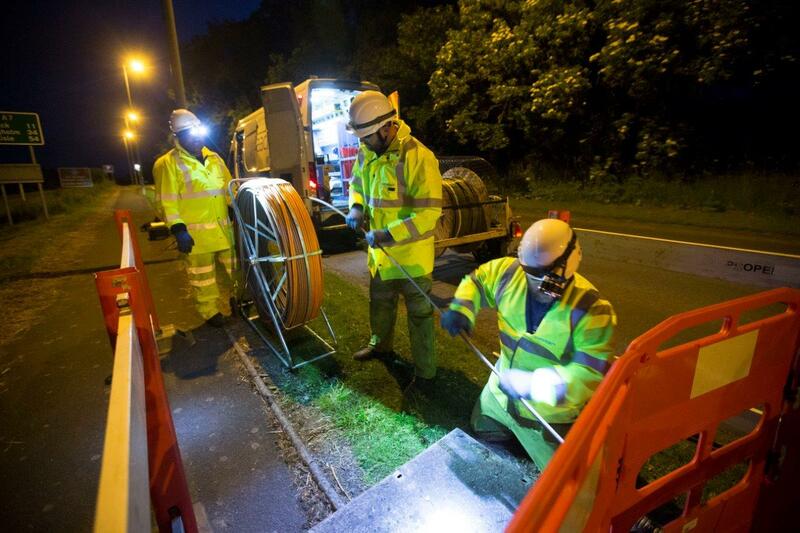 More local coverage will follow as engineers from Openreach, Scotland’s digital network business, continue work on the ground during 2018. Fibre broadband offers fast and reliable broadband connections at speeds of up to 80Mbps* and there are many suppliers to choose from. Check the interactive map on the Digital Scotland website: scotlandsuperfast.com to find out if you can get the service. Further information is also available on Twitter @ScotSuperfast or Facebook at facebook.com/scotlandsuperfast.